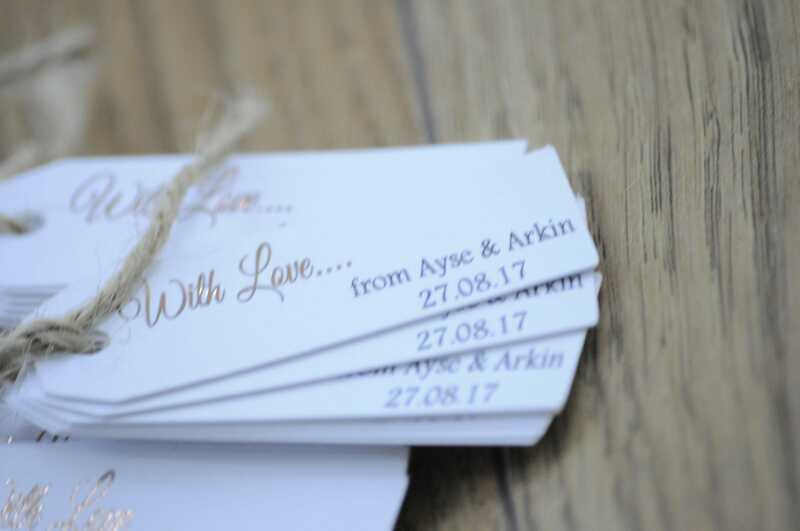 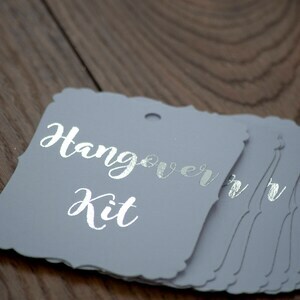 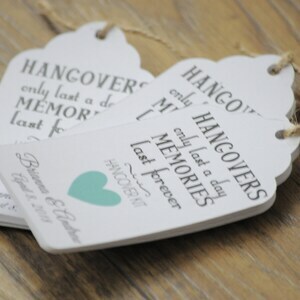 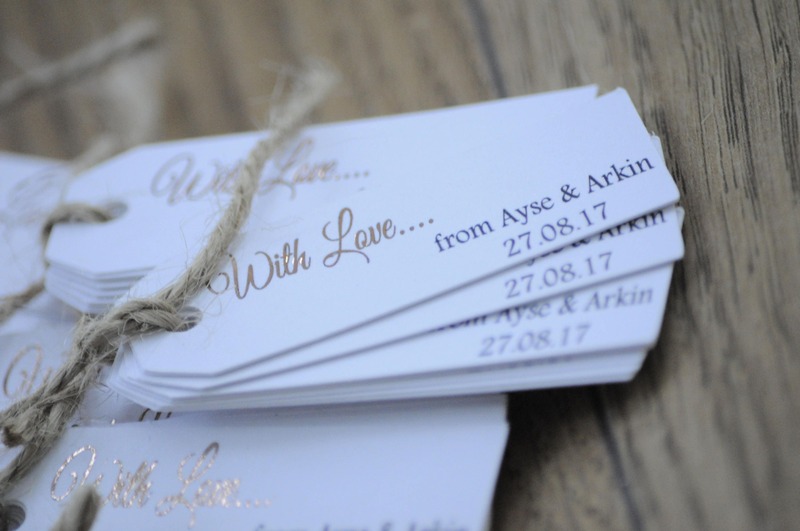 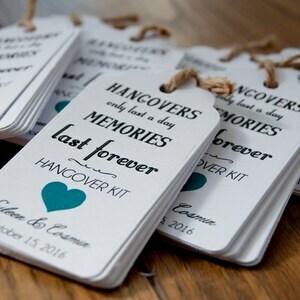 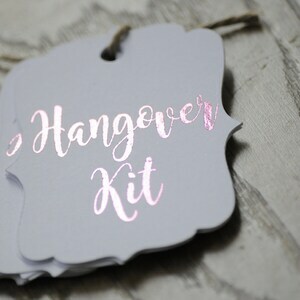 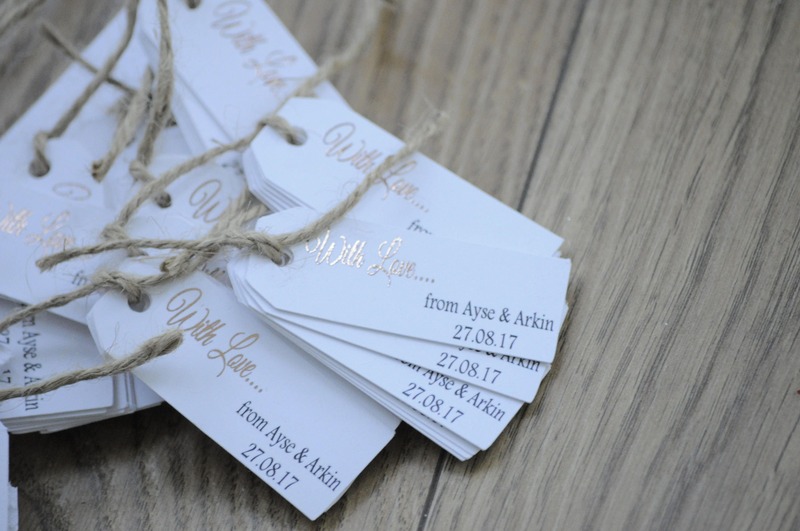 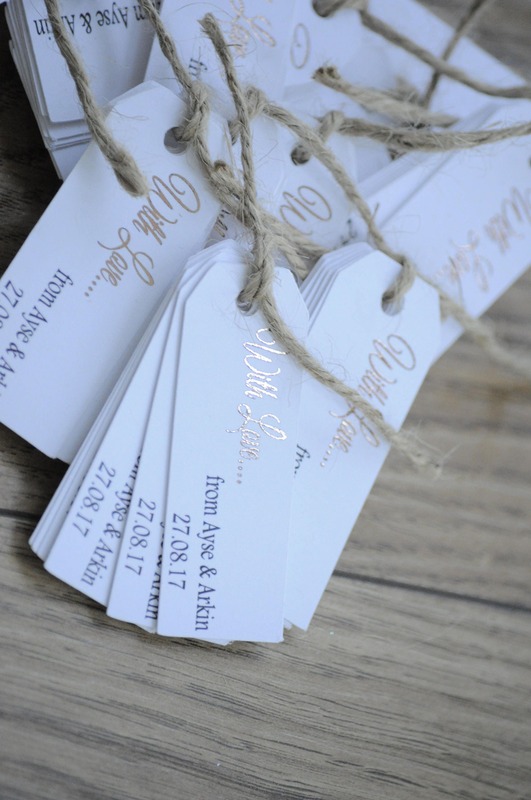 These tags are perfect for any gift/favour. 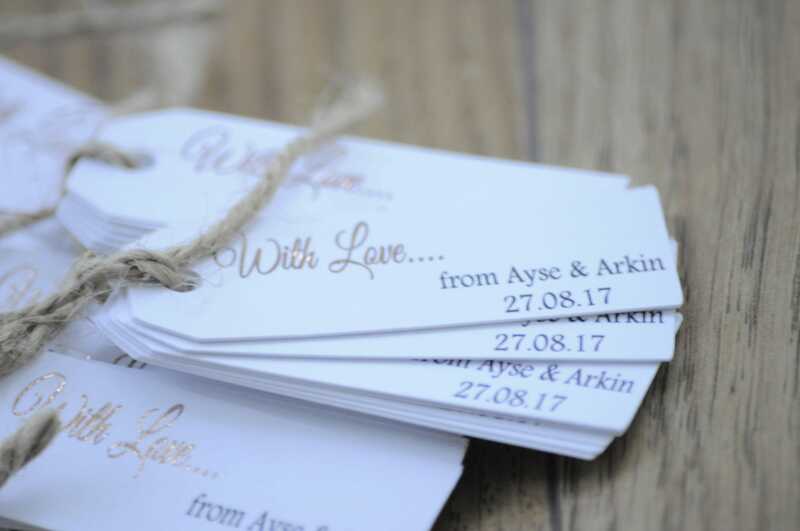 Each tag is hand made using high quality bright white card, to finish these tags off each tag is foiled. 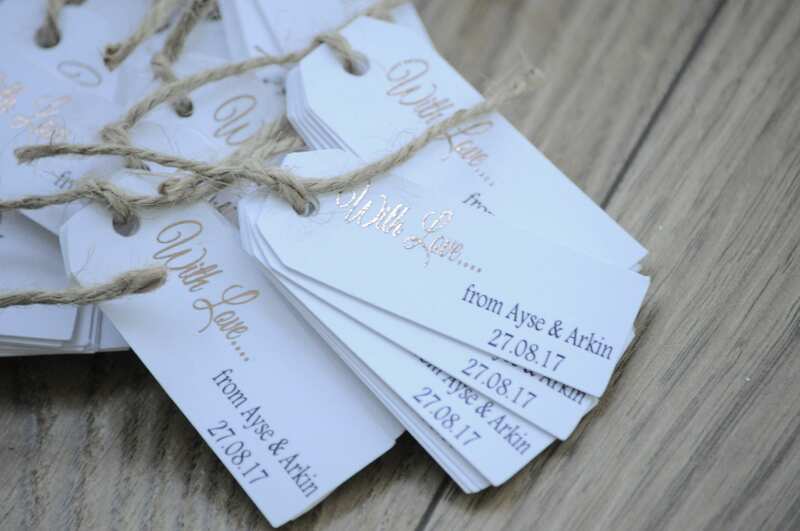 All samples will take 3-7 days to make, when buying in bulk the making time will vary from 1 to 3 weeks depending on busy period.